Safety is ingrained in our culture and it's our highest priority. 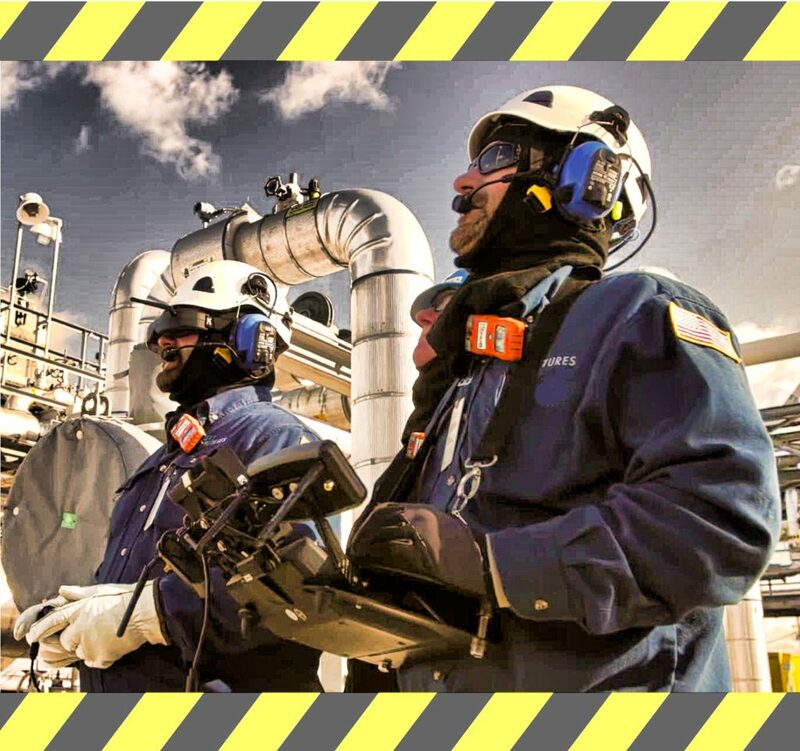 All Wavepilot operations are conducted in accordance with our published Safety Management System (SMS). Every flight meets or exceeds FAA regulations and best industry practices for safety to persons and property. It's our professional commitment to every mission - from planning, to execution, to post-flight evaluation.